Island SoapBox: They can't get rid of me :) We're in the Top 20! Well thank you all yet again! 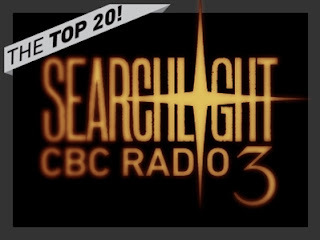 Island SoapBox has survived another round of CBC Radio 3's searchlight competition to find "Canada's Best Music Website". I am extremely humbled from the experience, really I can't thank you all enough. I've said it a bunch of times already, but the contest really is about spotlighting Canadian music, and the people that support it. Every single site spotlighted by searchlight (and others that weren't!) is a great example of what a community there is north of the border. One last thank you, your votes really are appreciated, and I'll do my best to keep your eyes & ears happy with more great music and artists!